This seems to be a pretty busy month for Microsoft, and they seem quite convinced to forget the small details. 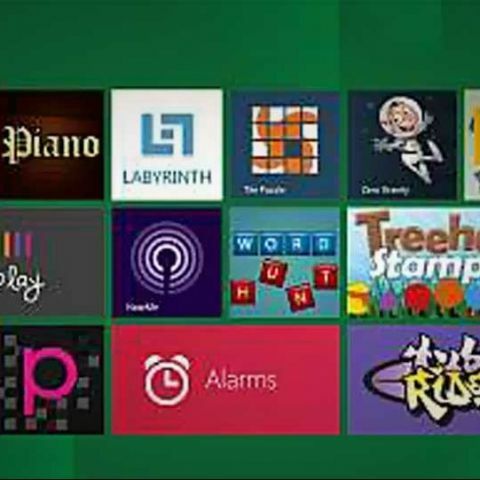 The company has rolled out updates for some built-in apps in Windows 8. In a blog post, Microsoft gave details about the updates, with Skydrive, mail, messaging, photos, maps, news, travel, weather and Bing among the apps getting additional functionality. “We’re super excited to be approaching general availability (GA) of Windows 8 and Windows RT. With thousands of new apps in the Store, there are a lot to choose from and tens of thousands of developers have been very busy around the world creating new apps. Across Microsoft we’ve been busy since August adding new features and improving the apps that come with Windows and will be updating these apps before GA. We’ll introduce new features, improve performance, and increase reliability. This post is authored by Gabriel Aul on our program management team and details some of the updates you will see starting in the next day or so as the updates enter the Store.”, said Steven Sinofsky, President (Windows) in the blog post. These updates can be downloaded from the Windows Store. Anyone currently running Windows 8 RTM will get the notification, or can head to the Store and download the updates for free. Microsoft also clarifies that new PCs will come shipped with a version of Windows 8 that will already have these updates on-board. These updates have been shared with PC makers. The Bing search app will be the first to get the update within the next couple of days, while the rest of the updates will be released in a staggered fashion till the 26th of October. This comes much ahead of the official launch later this month. Already familiar with Windows 8? Get yourself a chance to win guaranteed and exciting prizes.